Teach and supervise: academic programmes and research projects about social and environmental change. 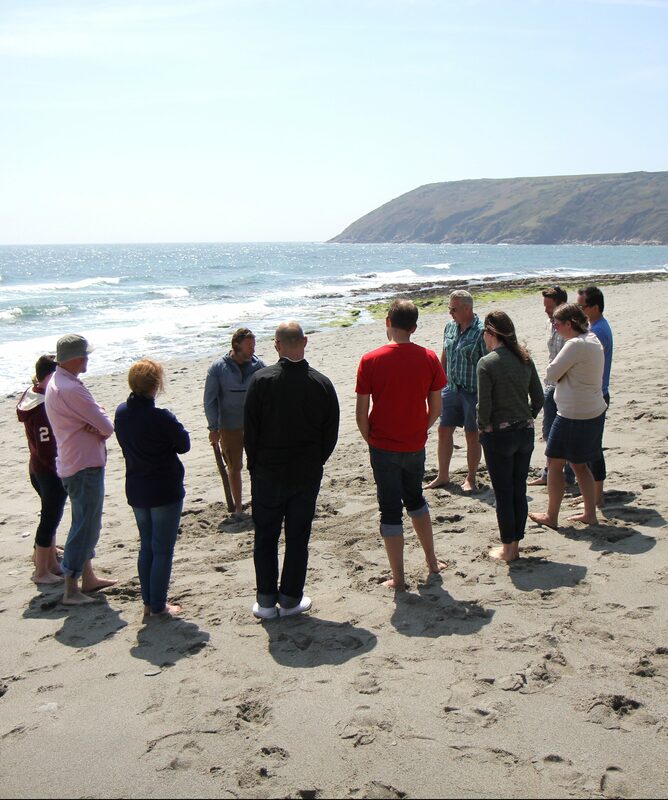 Courses and workshops are bespoke designed for groups of a minimum of six people. Online courses are open to individuals. Don´t hesitate. Just do it! You will feel great, brave and you won´t be disappointed – I promise you. Dave’s ecopsychology course was the beginning of my journey with this incredible work. I learned a lot about myself, and this has ultimately meant I can work with other people with a much deeper understanding of change processes. I loved that the course was self governed – for me this meant I could go on my own exploration, and pull on the threads that interested me. Dave is very attentive and flexible toward personal needs, it is less ‘teacher-student’ focused and more colloborative and supportive, which I I feel is exactly what is needed in this world. I would do the course again and again. In this beautiful peaceful setting, where you can literally hear the leaves fall, it is easy to have ‘thinking time’ and how important it is too; I can hardly believe what has come up for me today. The course cleared a lot of clutter from my head and allowed me to focus and determine the deeper underlying questions of my life and of my connection to Nature. Since then, I have pursued a deeper relationship and conversation with the natural world that has constantly informed my life.